(complete article with promotional artwork, freely share) Christians are searching to-and-fro, finding their traditions and doctrines against steadfast obedience to be in conflict with the Scripture of Truth. They have been coddled for too long by the Nicolaitanes they pay to tell them lies. The Natsarim are being awakened in the last days by Yahusha for the final struggle. 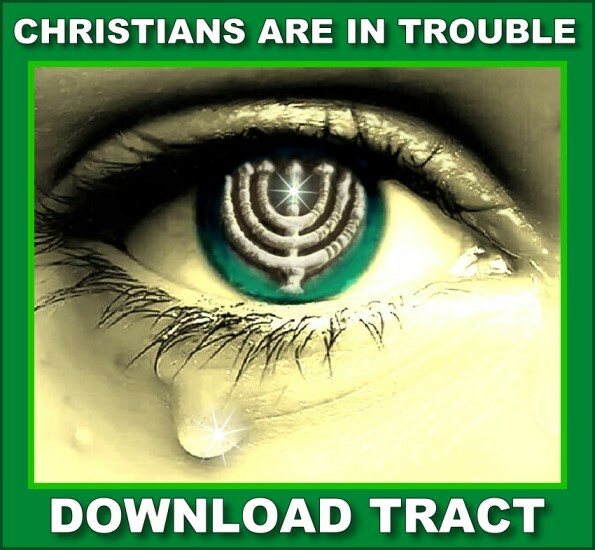 Download CHRISTIANS ARE IN TROUBLE, and share it electronically or in printed form. We have to respect those who teach, however the time has long since passed that those teachers should expect the pew sitters to accept hearing them still using a false name, or teaching them to disobey. No one can obey FOR another person as they seem to embody their idea of "getting into heaven." There is hardly anything taught that's not a myth, so Paul's prophecy at 2 Timothy 4 has been effectively going on since the 4th century. We now need to warn the world of what is about to happen to them (reapers are coming, Mal. 4:1-6). This study is one of many others available for the next generation of Natsarim teachers. Another powerful resource is the Ambassador Package, a CD-R with over 80 articles in PDF. 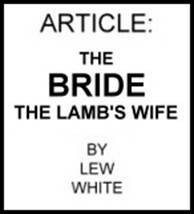 This tract is one of many other PDF’s being included on the CD-R. Use it as an outreach for prison ministries, group studies, mailings, email attachments, and more. Build-up; never tear down. Fill the world with the Truth, and don’t fill it with the pastors’ traditions. 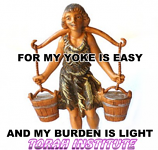 You may also download this and 80 other articles at these websites: www.lamblegacyfoundation.com or www.torahzone.net Become a harvest worker for Yahusha, our Deliverer. 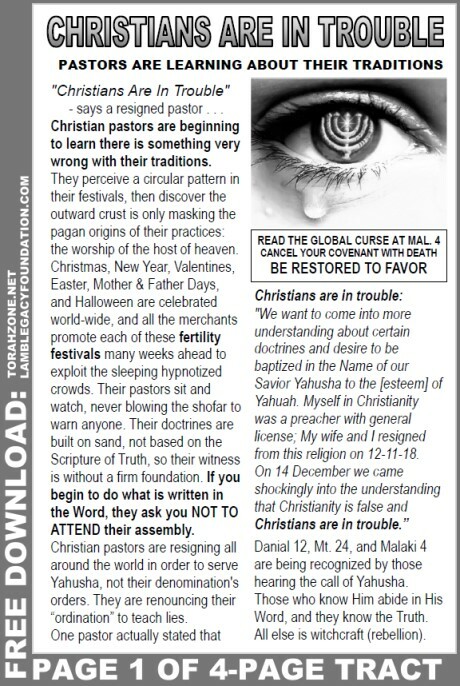 It’s easy to email your selected PDF’s to your nearest Staples Copy Shop and order quantities to expand Yahusha’s work. The Truth is awakening the world.